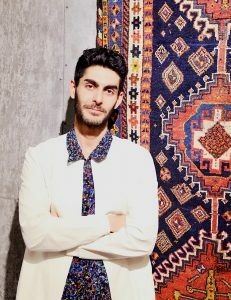 At Zamani Collection, we curate the best decorative and collective Persian rugs; we create the most artistic contemporary designs with the most ancient and organic weaving techniques. 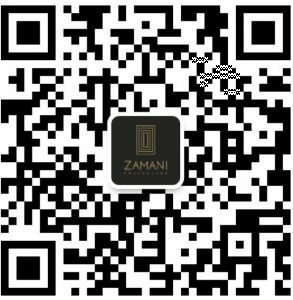 The Zamani family provides largest oriental rug collections in China—from deaccessioned antiques, stunning classical medallions, improvized tribal and nomadic masterpieces, to avant-garde impressions like no other. Our collection of traditional styles are great addition to a modern or classic house. They are from the hands and minds of the tribes and nomads, thousand-year heirs to the motifs. Our award-winning designers applied modern aesthetics and interior design principles to our contemporary series, making the most inspiring modern designs for functional and stylish spaces. Our collections only embrace handmade, natural dyed oeuvres of uniqueness and rarity, as well as promising art value, approved by a bespoke team of philosophers, metropolitans, trendsetters, and tastemakers. At our boutique, you can also nd striking textiles, resort totes, and cozy plus-size cushions—perfect one-and-only gifts to others or oneself. From the whereabouts of the rugs’ origins, the weaver antecedents in the course of Persian history, to their whereabout now; these stories are only known and told by the long lines of carpet makers.